Albuquerque & Santa Fe Area Real Estate Solutions For Property Sellers, Property Buyers And Renters Seeking Rent-To-Own Homes! We buy, fix, and sell local real estate to improve our communities and help local buyers participate in the real estate market right along side us. 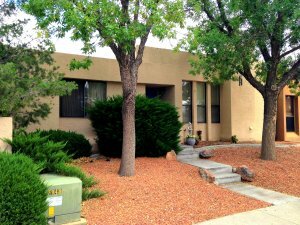 We also offer the best Rent-to-Own opportunities in New Mexico! Southwest Home Solutions Helps You Solve Your Real Estate Problems With Creative Thinking And Innovative Solutions! 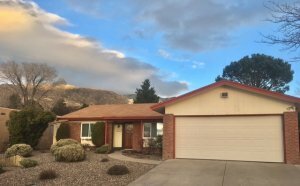 We provide honest solutions for Albuquerque & Santa Fe area property sellers who need to sell fast and folks looking to buy their first home or those needing a rent-to-own home until they can qualify for their own home loan. Southwest Home Solutions is one of New Mexico’s top real estate investing groups because we focus on doing things right. We specialize in buying distressed properties (multi-family, single family, bank REO’s) and properties from Sellers who need to sell fast… and we also work with Sellers who just haven’t been able to sell the traditional route through a real estate broker. We can buy houses for cash and have the ability to close quickly… as quickly as 7 days if you need us to. At Southwest Home Solutions, we are a serious wholesale cash buyer that pays you a fair purchase price, requires no appraisals, no traditional lender-required repairs, and we charge NO COMMISSIONS OR FEES. We are looking to buy all types of property in any condition in the your area. If you are looking to sell your home quickly, we would welcome the opportunity to make a fair offer to you NOW. We can have an offer in your hands within 72 hours. Give us a try by clicking the link below. 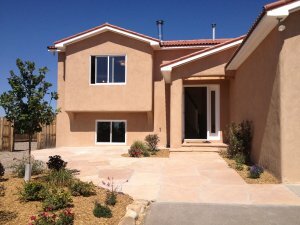 Southwest Home Solutions, a Division of Sterling Resource Group, LLC, is a Real Estate Investment company based in Santa Fe, NM that provides creative real estate solutions for Albuquerque and Santa Fe area Home Buyers, Home Sellers and those looking to become Home Owners in the near future. In business since 2011, Southwest Home Solutions is managed by William Peterson, a Licensed NM Associate Broker (#47137), and has been an accredited member of the BBB since 2012.